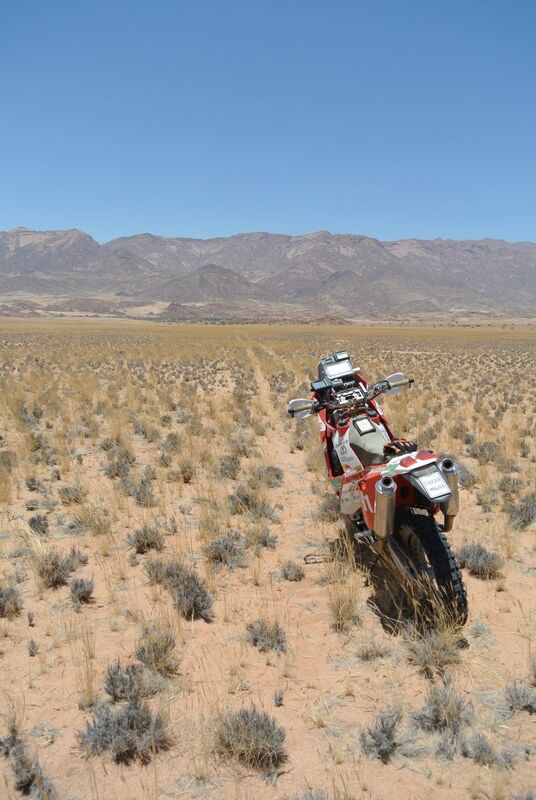 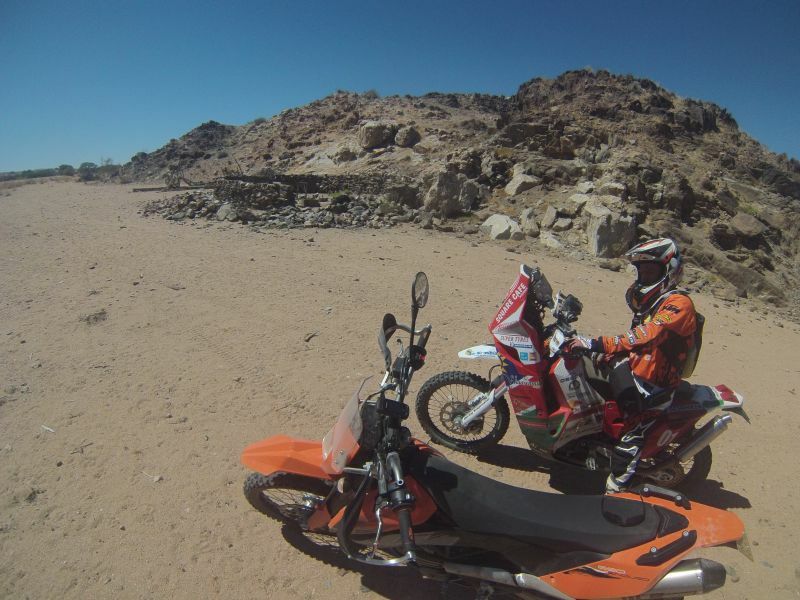 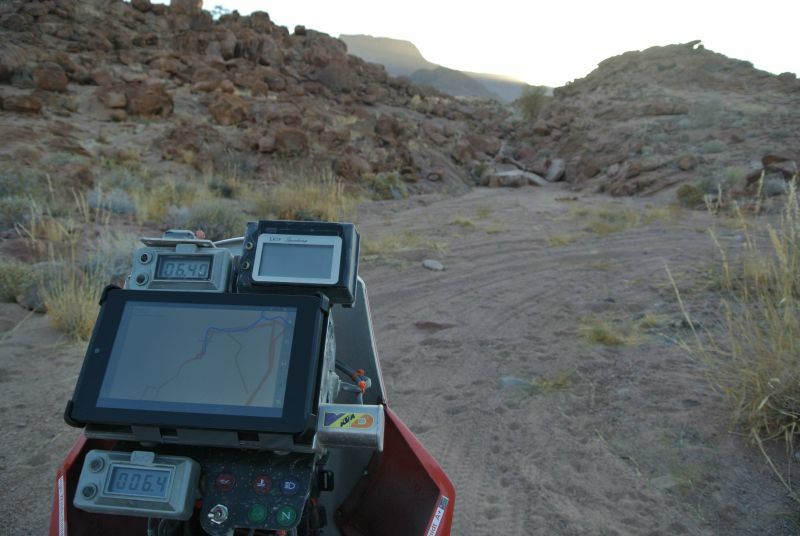 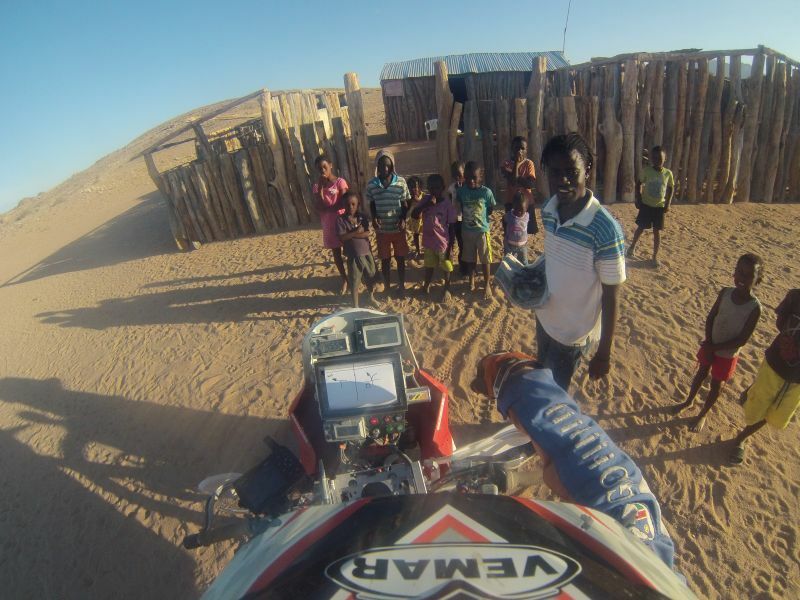 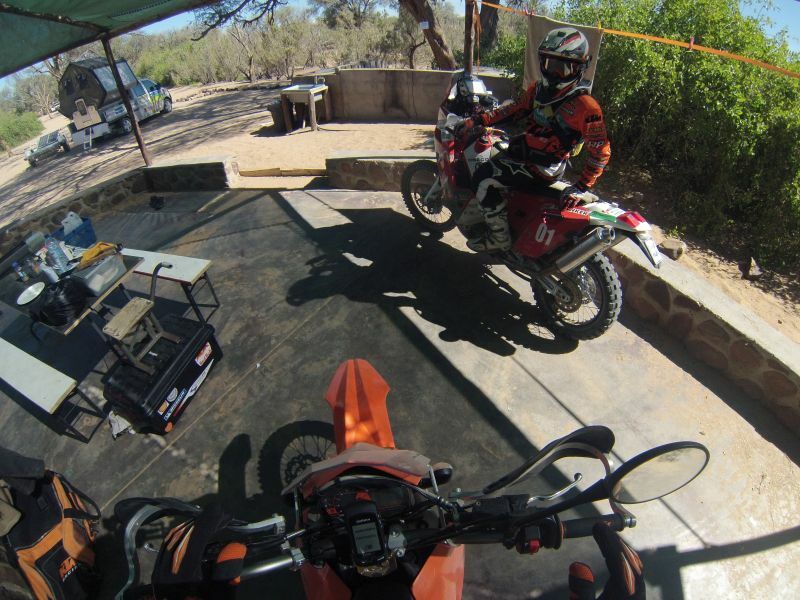 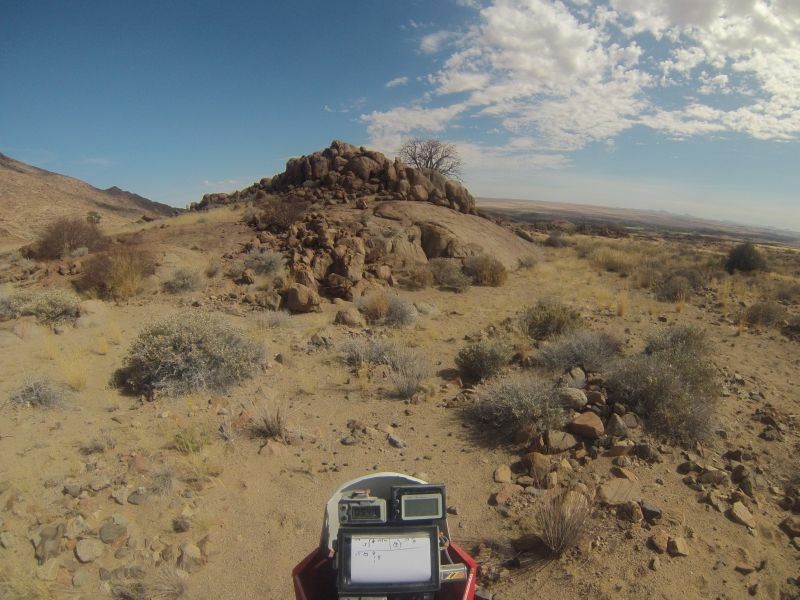 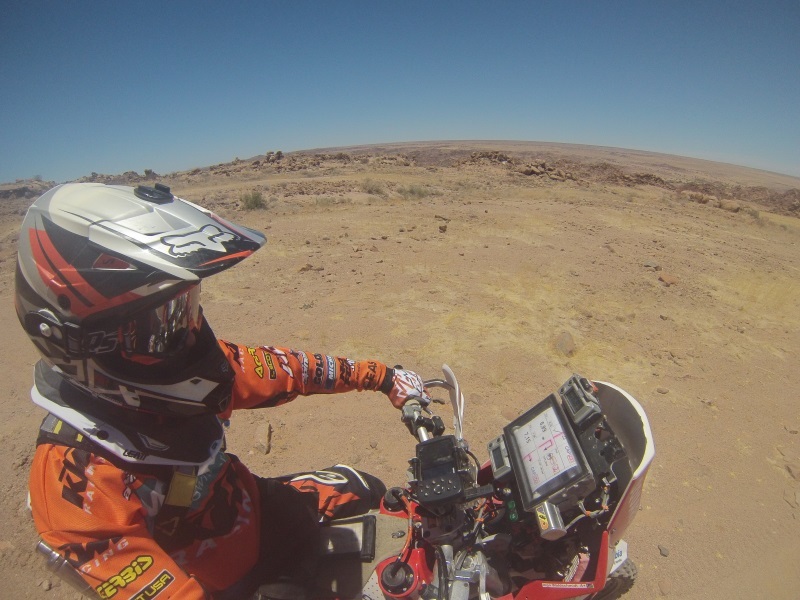 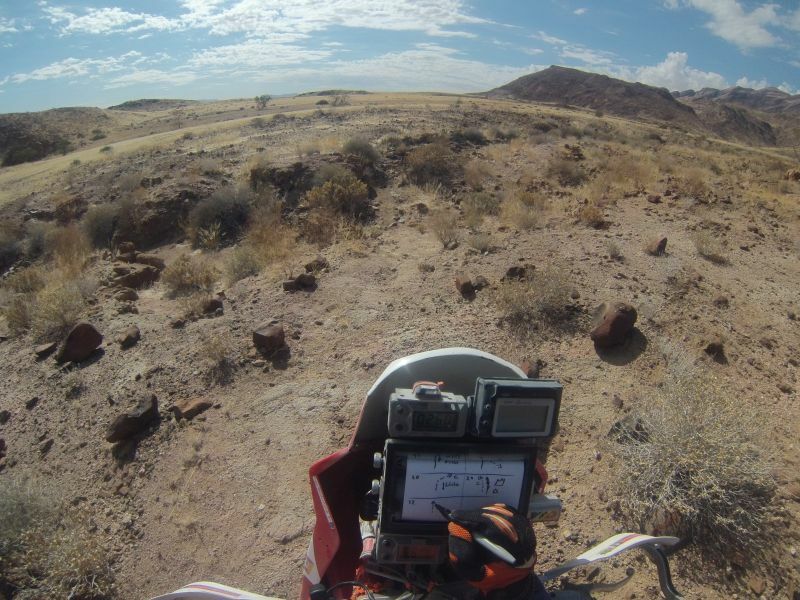 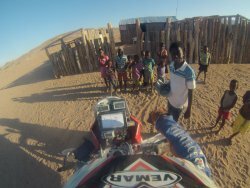 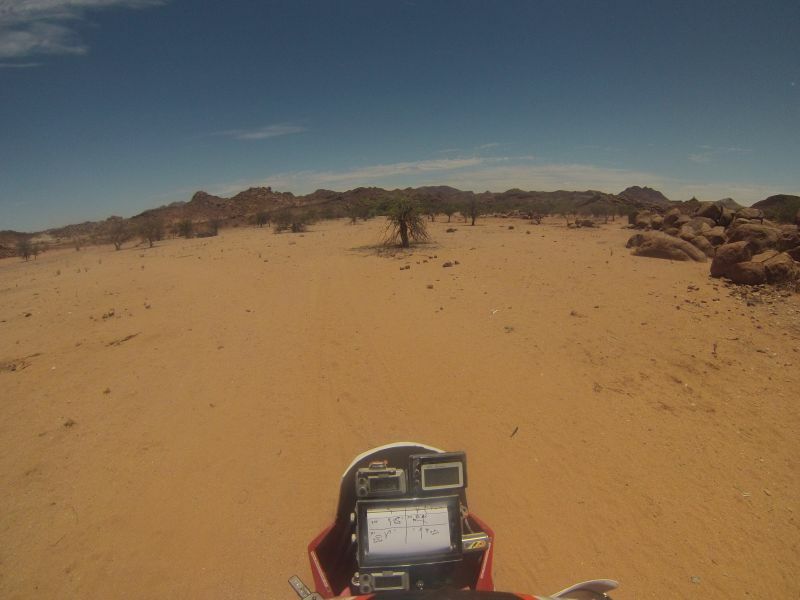 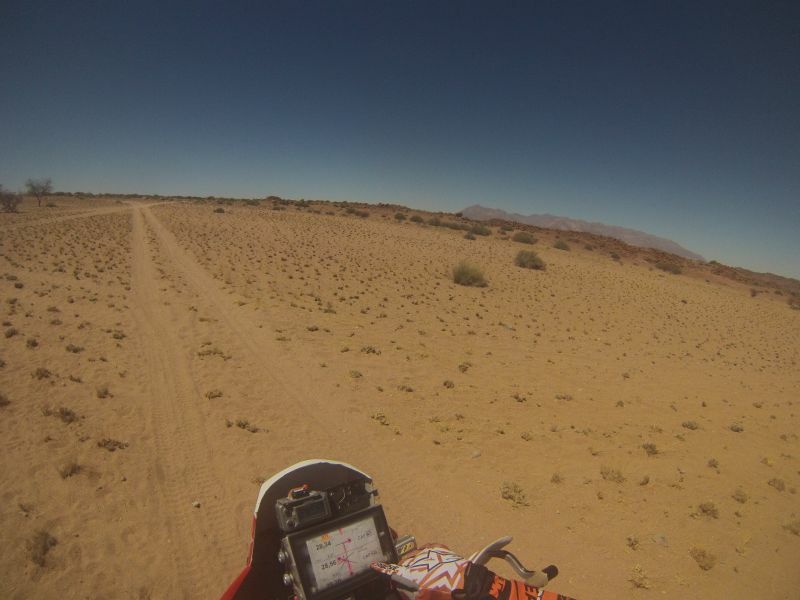 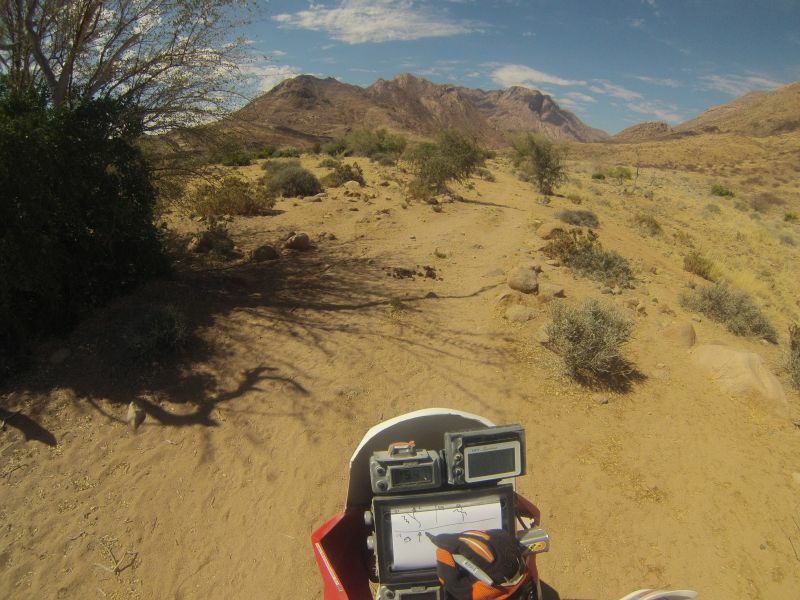 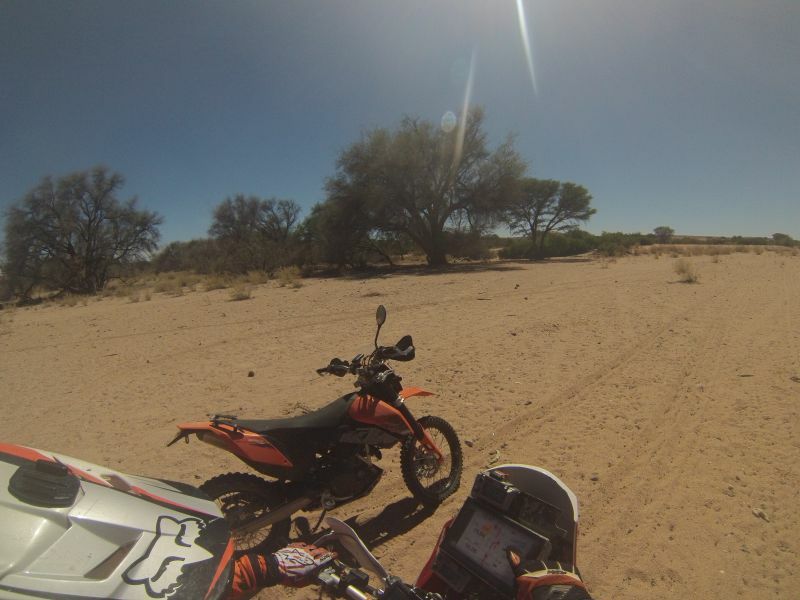 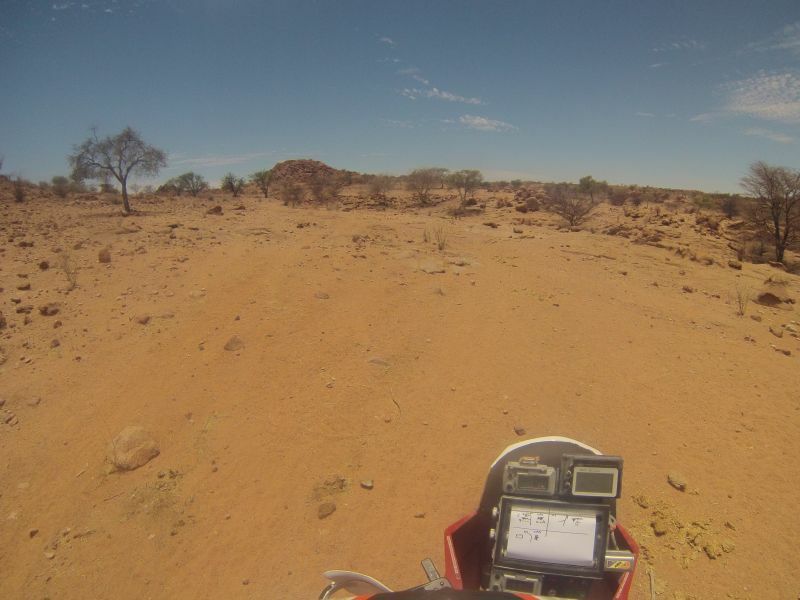 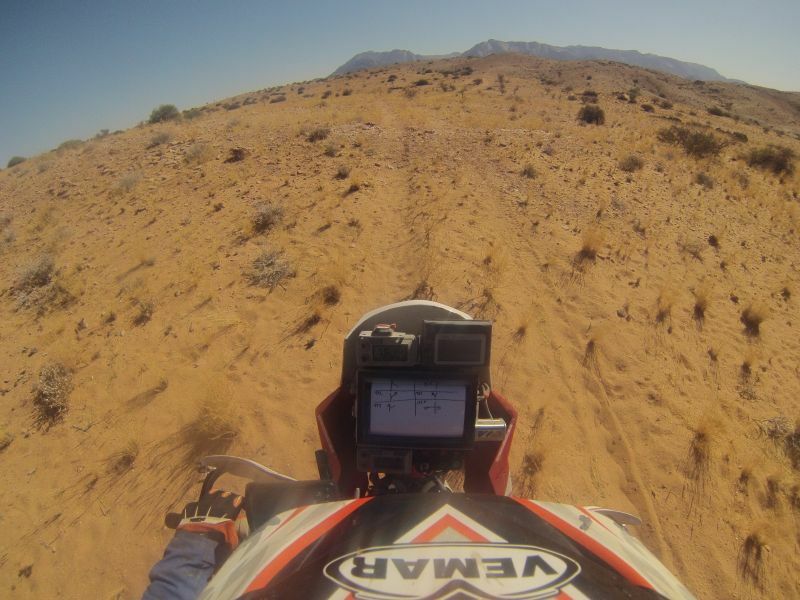 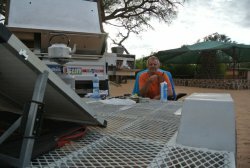 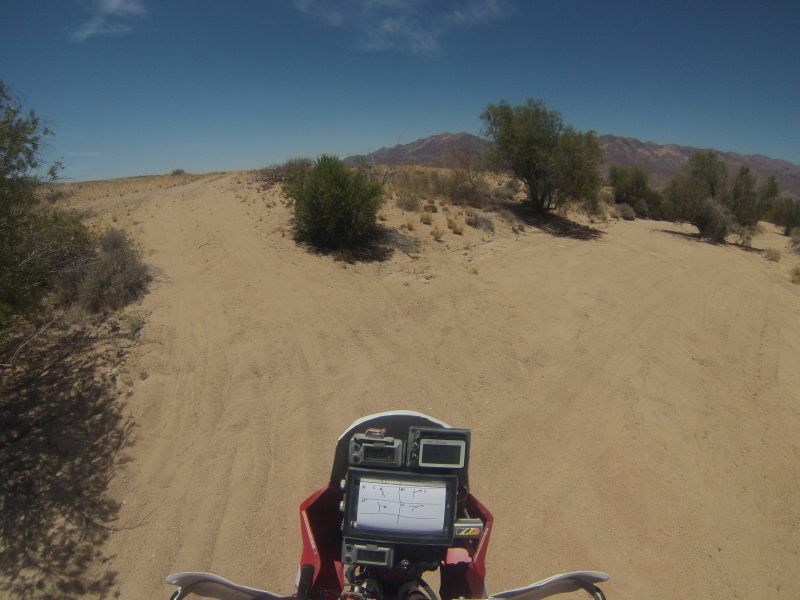 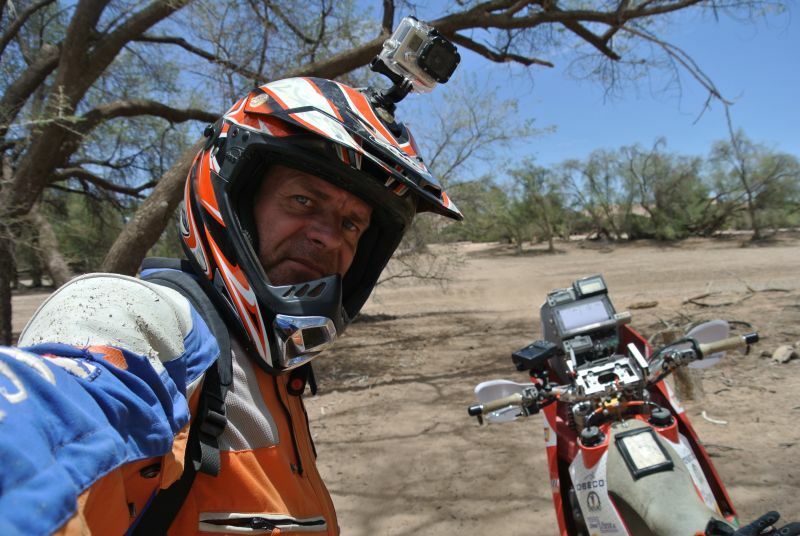 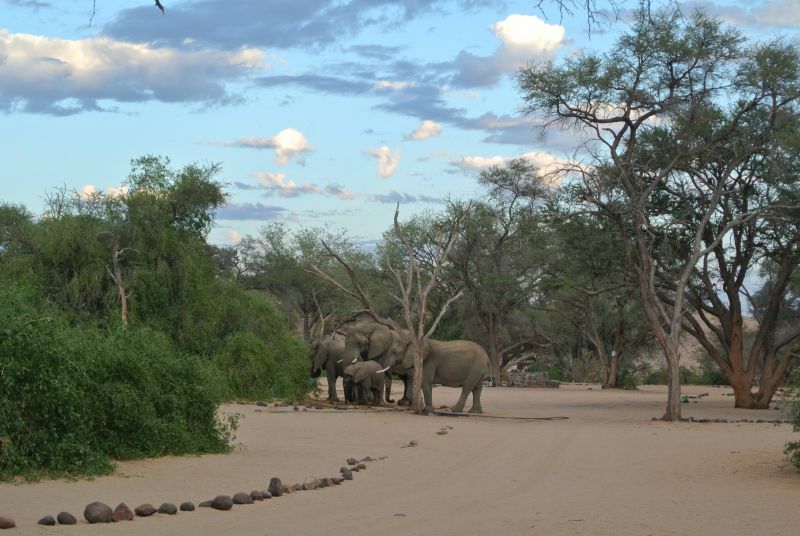 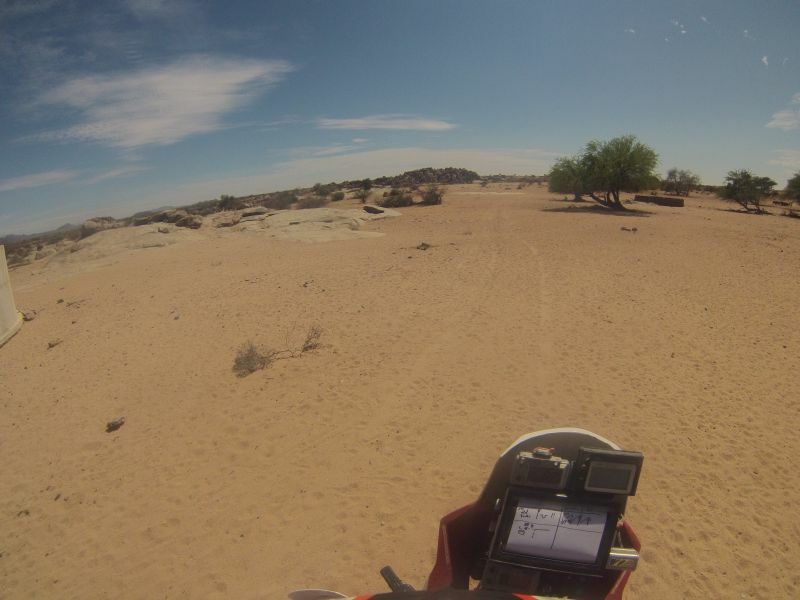 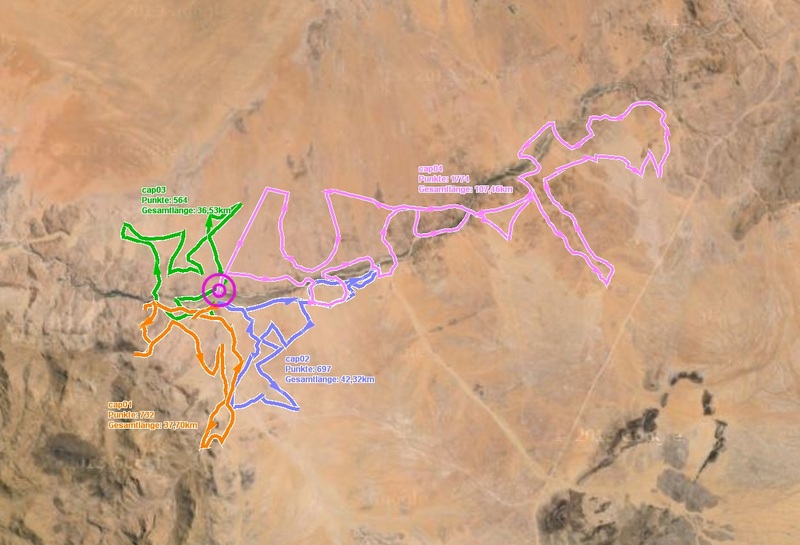 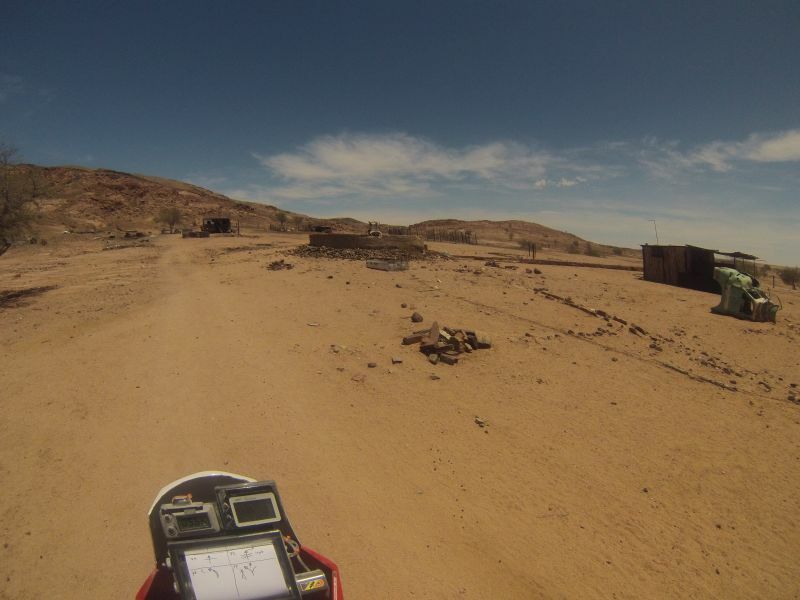 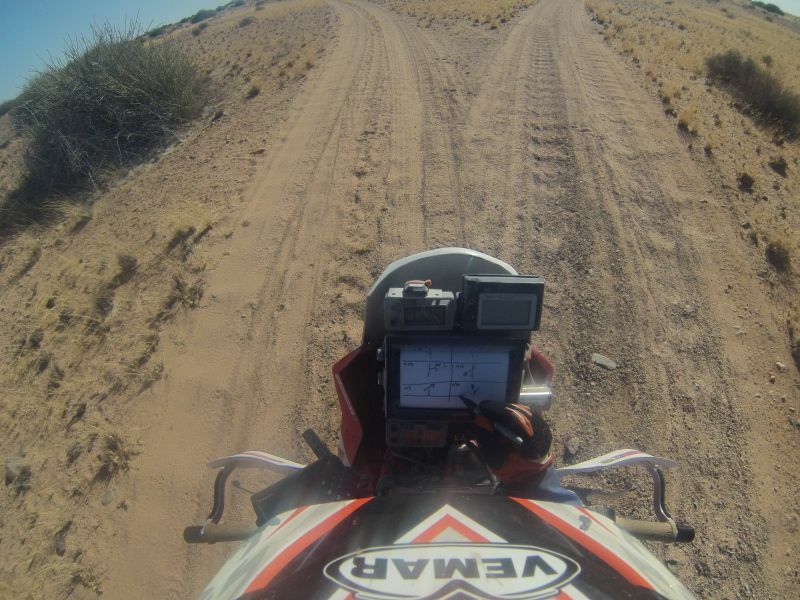 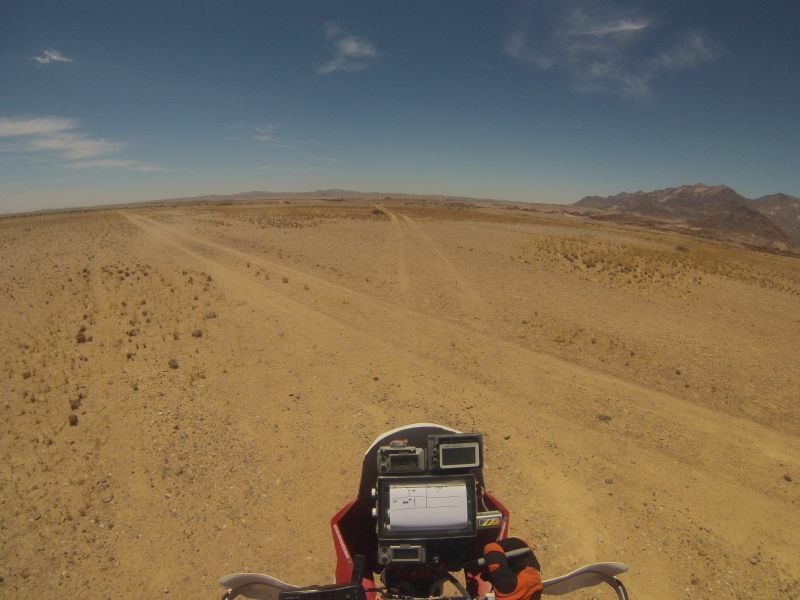 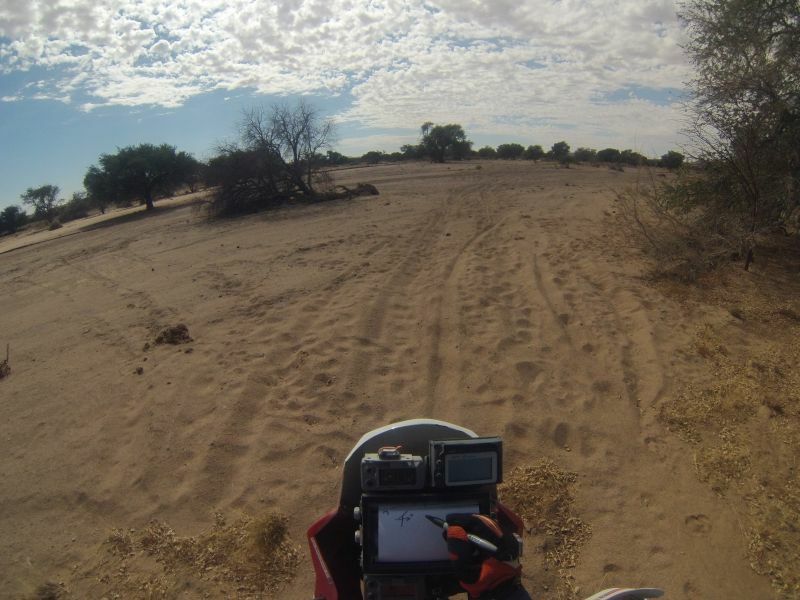 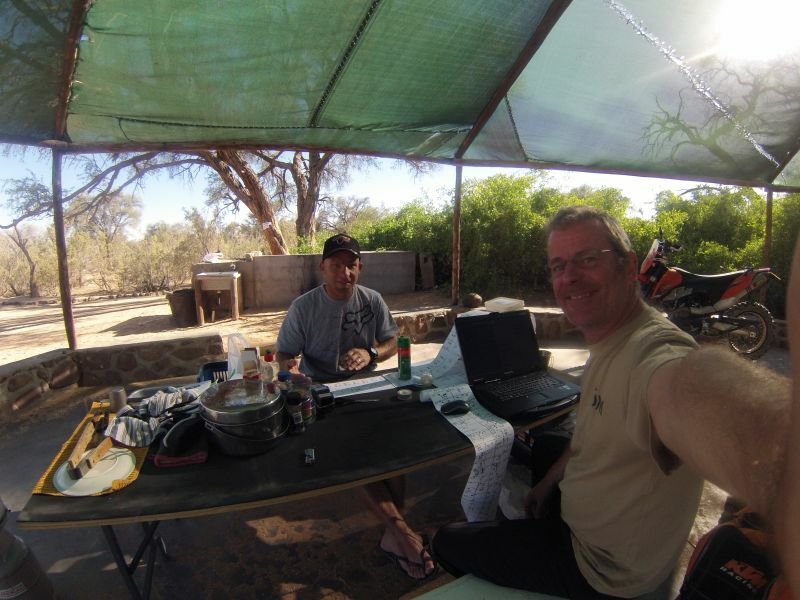 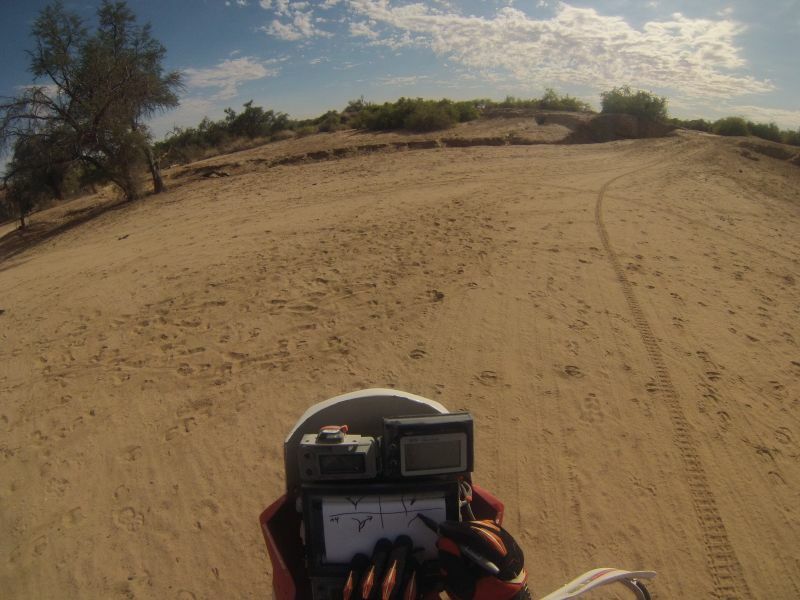 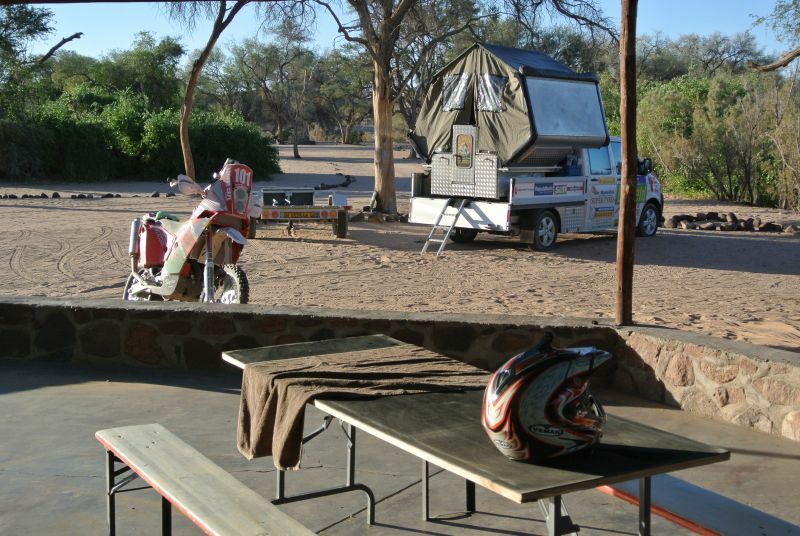 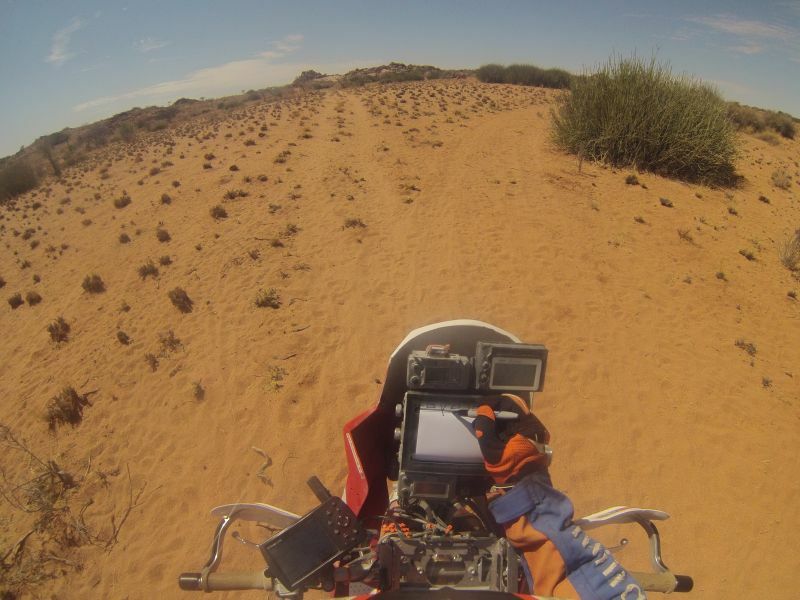 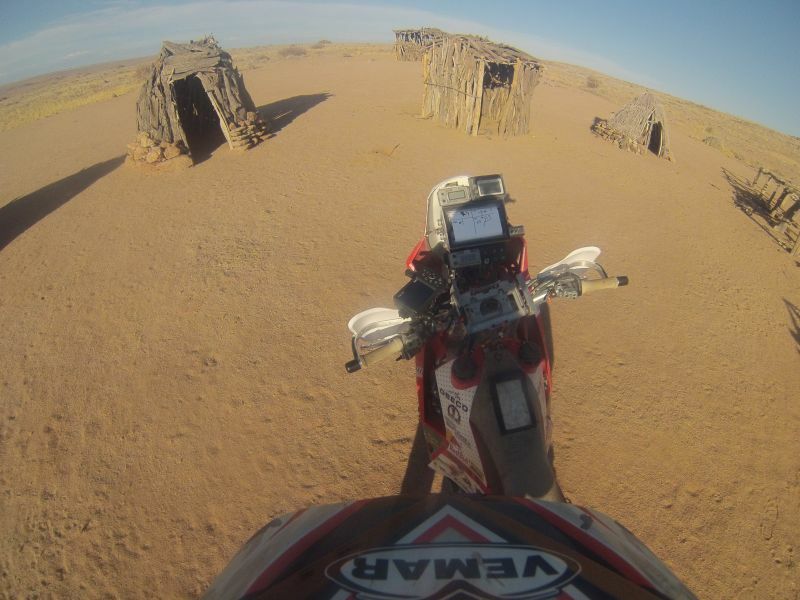 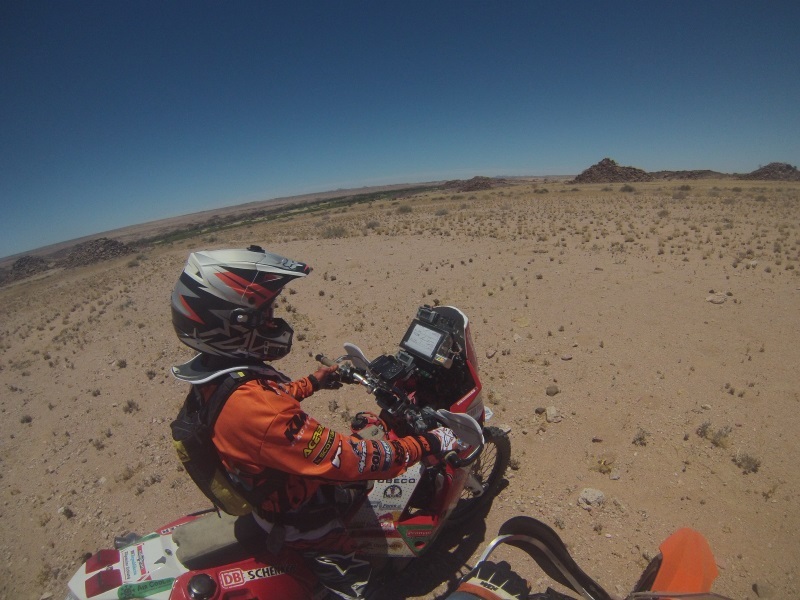 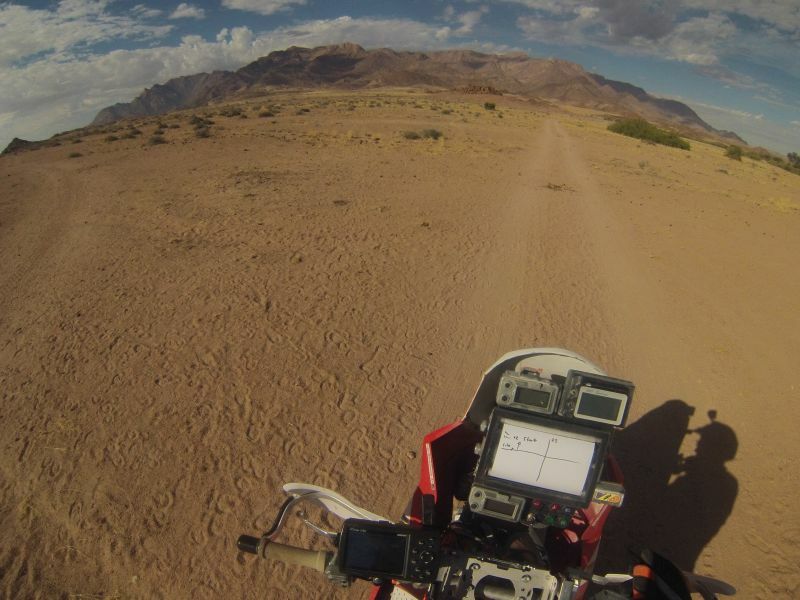 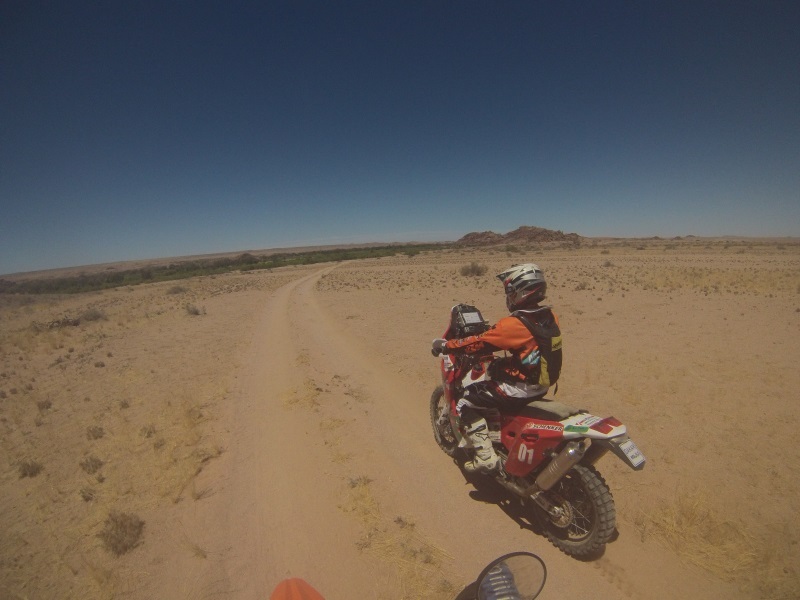 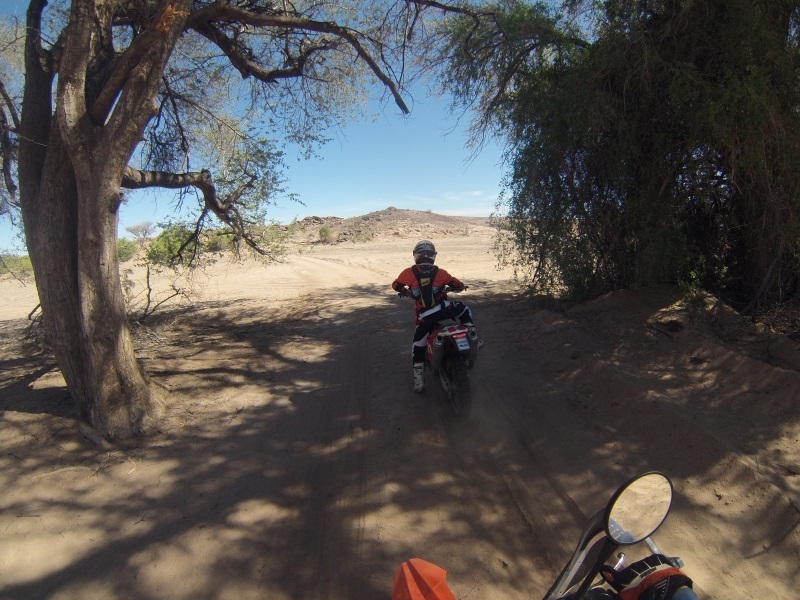 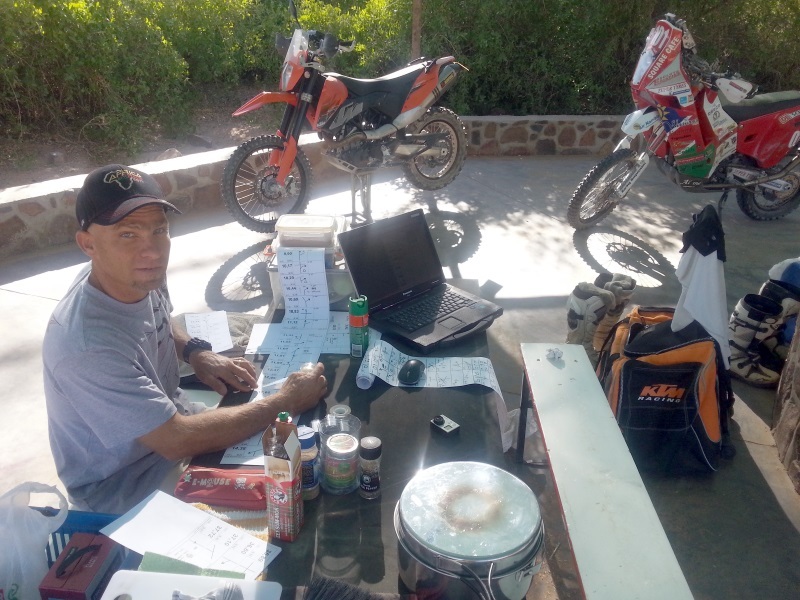 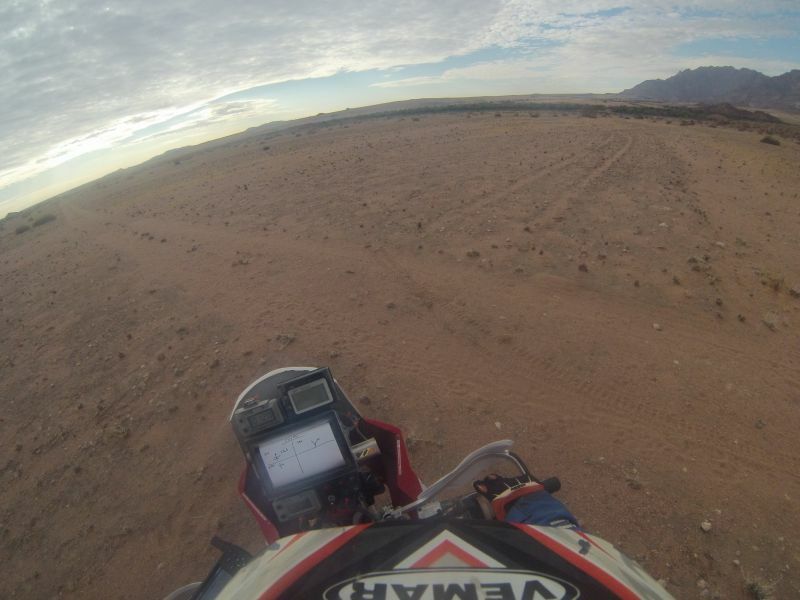 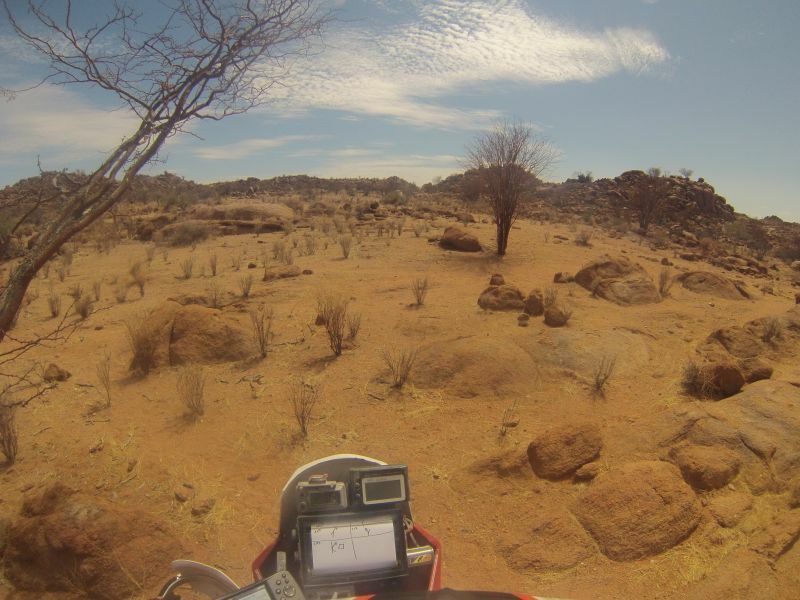 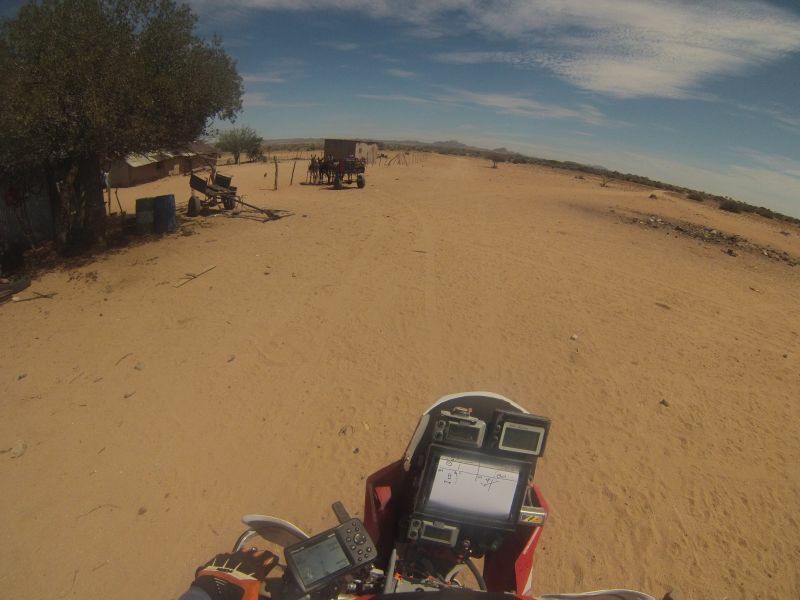 We spend a long week at Brandberg end of November 2014 to get Ingo fit in navigation for the Africa Eco Race 2015. 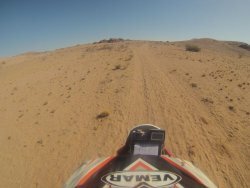 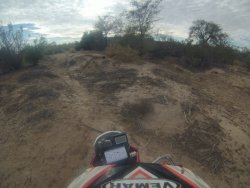 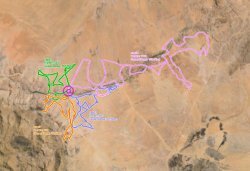 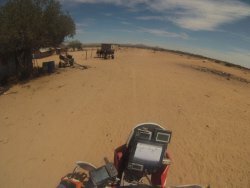 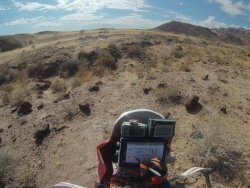 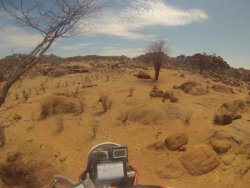 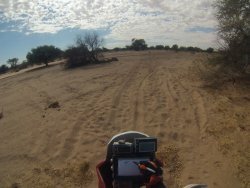 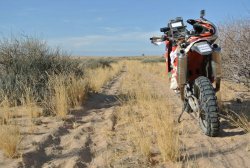 I had prepared some 250km tracks on satellite-images before and had to write the roadbooks from Monday until Tuesday so that Ingo can do his training from Friday on. 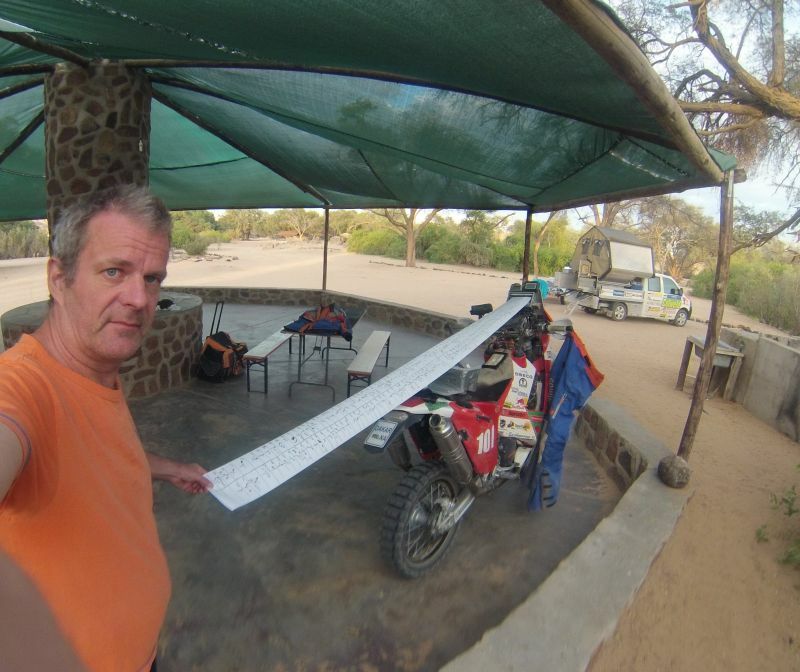 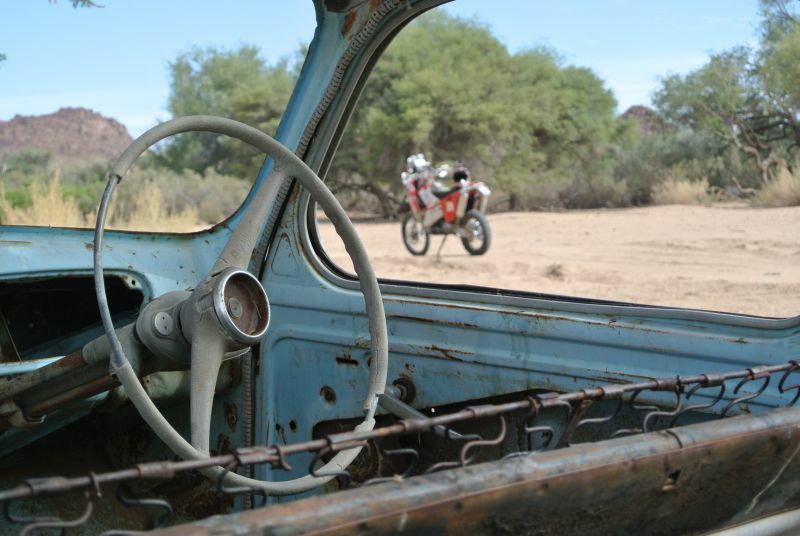 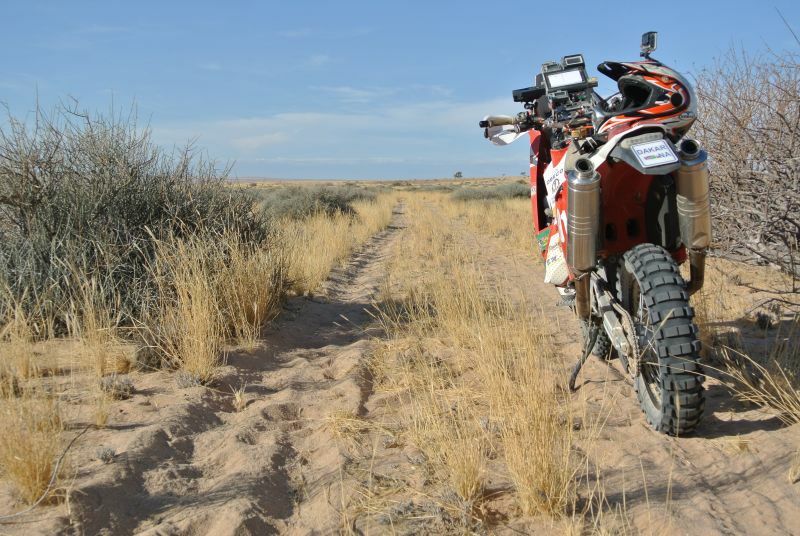 We ended up in four new roadbooks of 70 pages with almost 500 pictures, 250km in total. 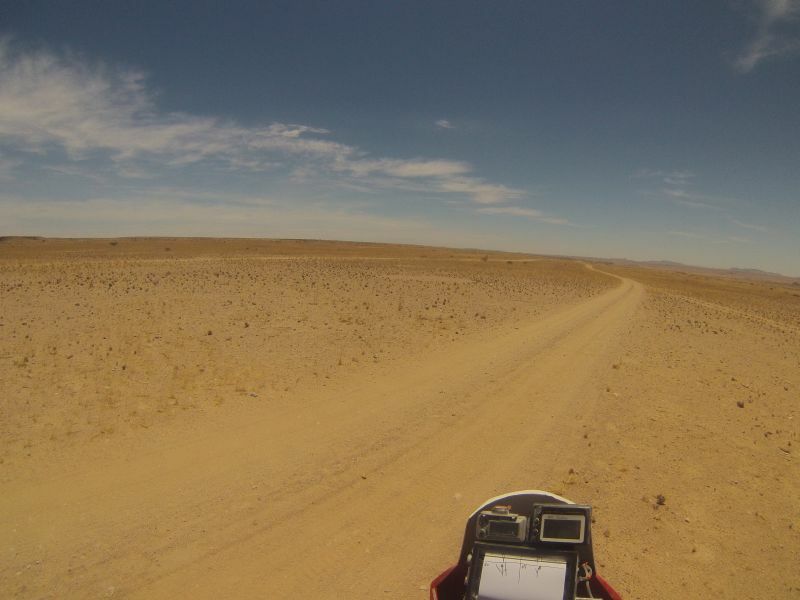 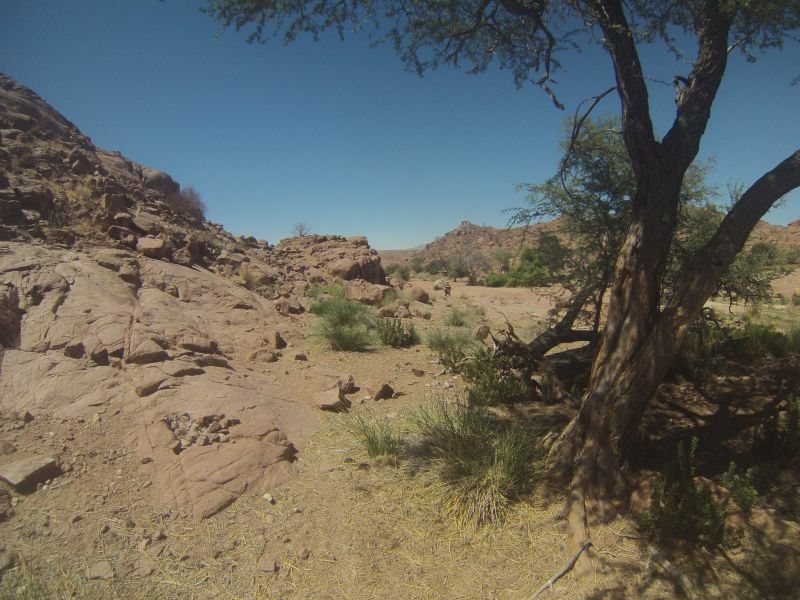 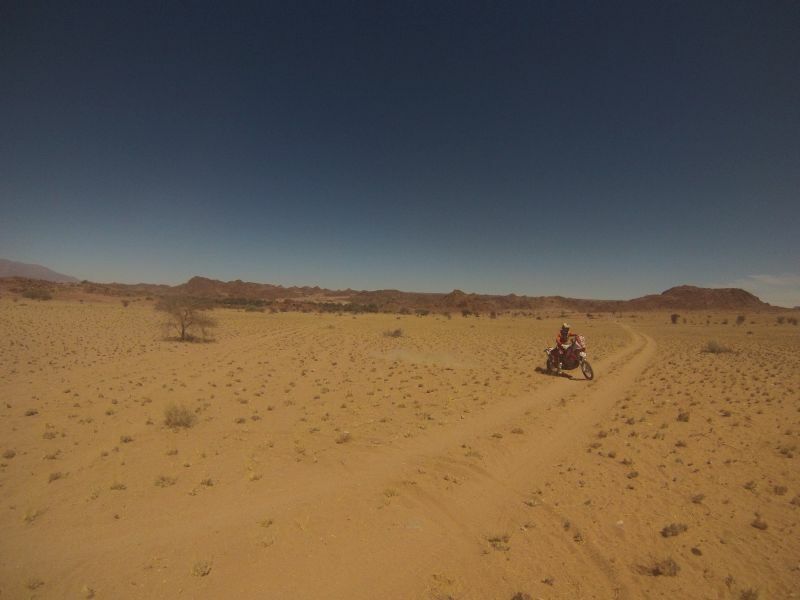 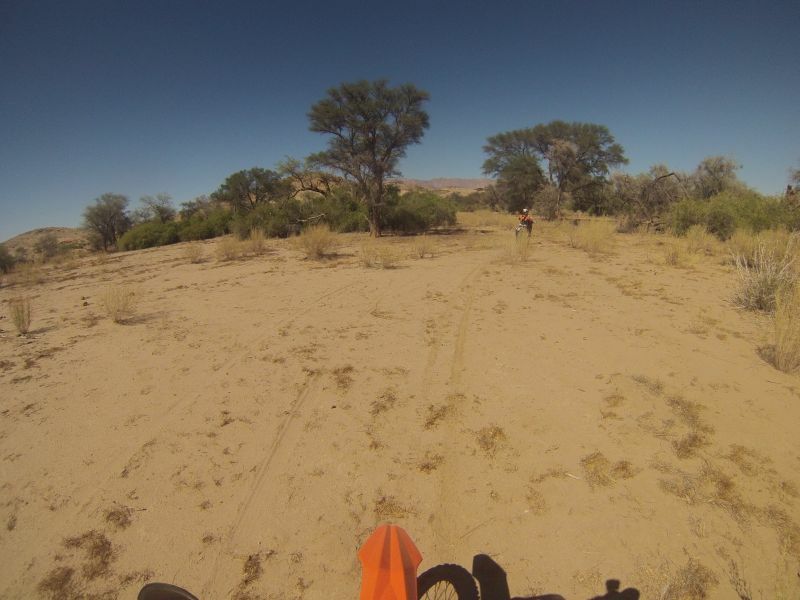 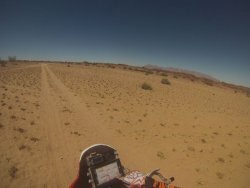 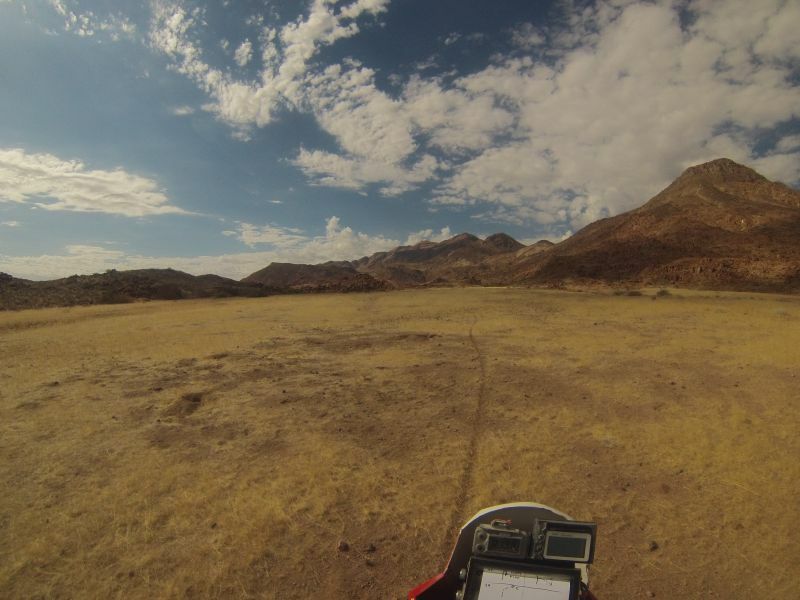 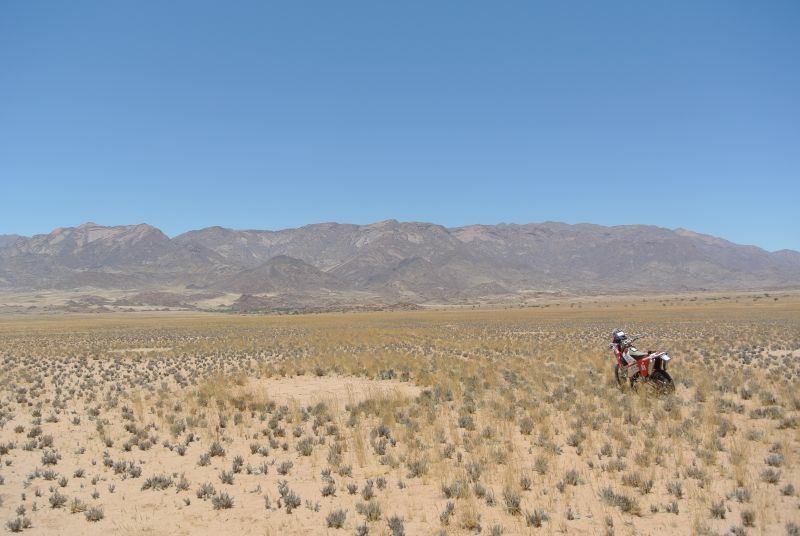 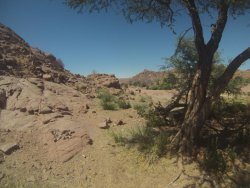 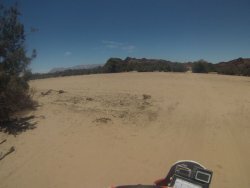 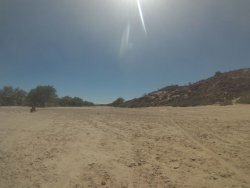 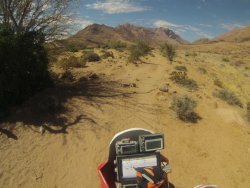 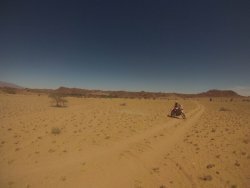 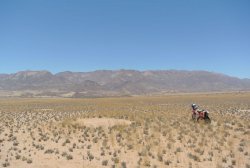 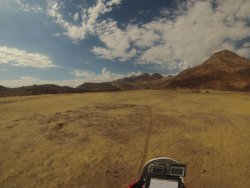 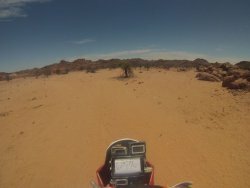 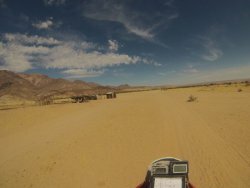 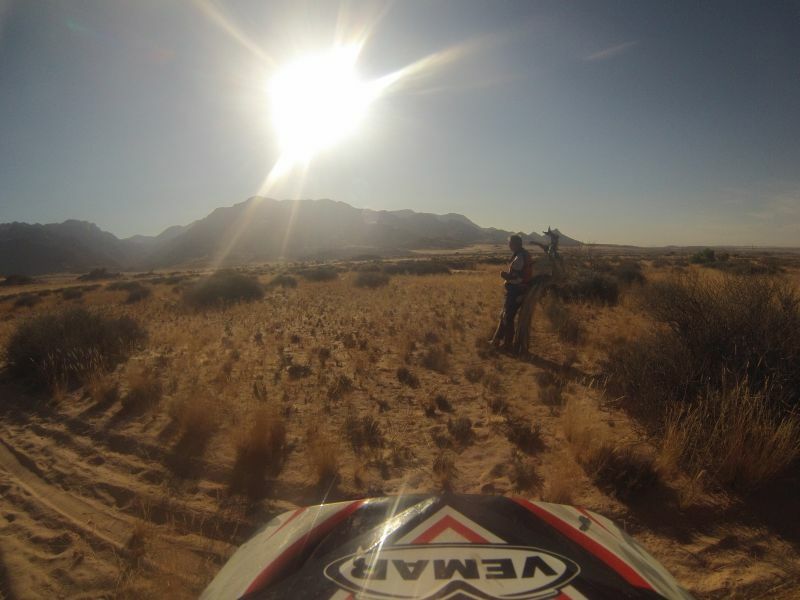 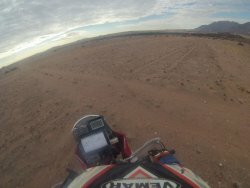 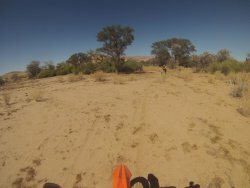 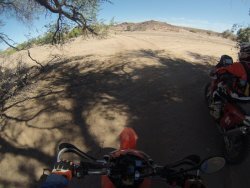 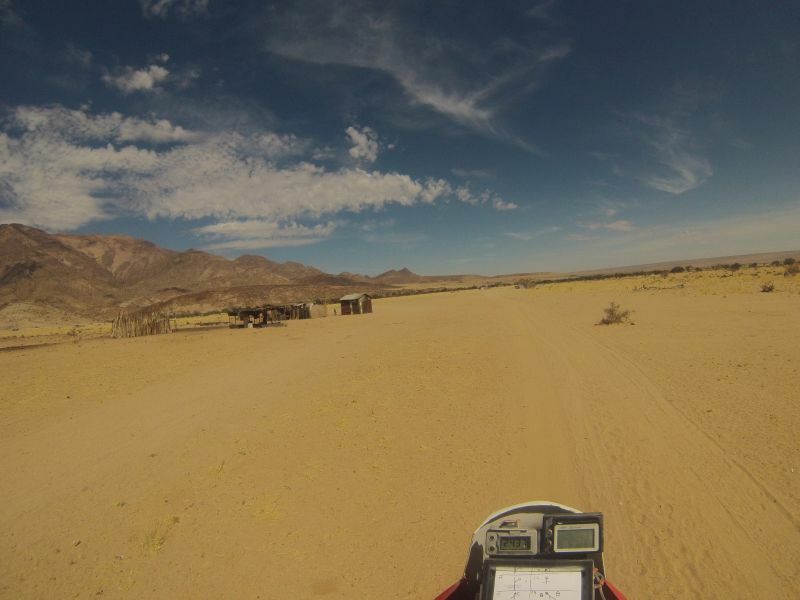 Scenery at the slopes of Brandberg, in the Ugab rivier and on the dry and lonely planes was just fantastic.